Off the market! Chad Johnson, the villain who vied for JoJo Fletcher’s heart on season 12 of The Bachelorette, revealed on Tuesday, June 6, that he has a new girlfriend — model Zoe Baron. Johnson, 28, told Entertainment Tonight during a Facebook Live interview that the couple made their relationship official two weeks ago, after dating on and off for “two or three months.” The former Bachelor in Paradise contestant made his move on Baron after she emailed him asking for fitness advice. Soon after, the two went on their first date at a seafood restaurant, where they dined on linguine and had drinks. The budding fitness mogul confessed, “On a scale from one to happy, I’m totally happy.” Although the pair have yet to say “I love you” to one another, the reality star disclosed that they are right on the brink of doing so. In the meantime, they send each other affectionate text messages expressing their “luv” for one another. Even though he has a girlfriend, the luxury real estate agent is still up to his bad boy ways, already stirring up some trouble with Lucas Yancey — a.k.a. Whaboom — on Rachel Lindsay’s new season. “I watched to see if Lucas, the Whaboom guy, got kicked off, and when he didn’t get kicked off, I trademarked his Whaboom,” said Johnson, who last year rerouted many of his Bachelorette rivals’ personal websites to his own Instagram account. “Then I realized that by the time the trademark actually kicked in, it was like three or four months, he’d probably be off the show by then and no one would care.” After much contemplation, the reality show villain decided to refund the pending trademark. Ironically, Johnson is set to star in Famously Single’s second season, which will premiere July 10 on E! 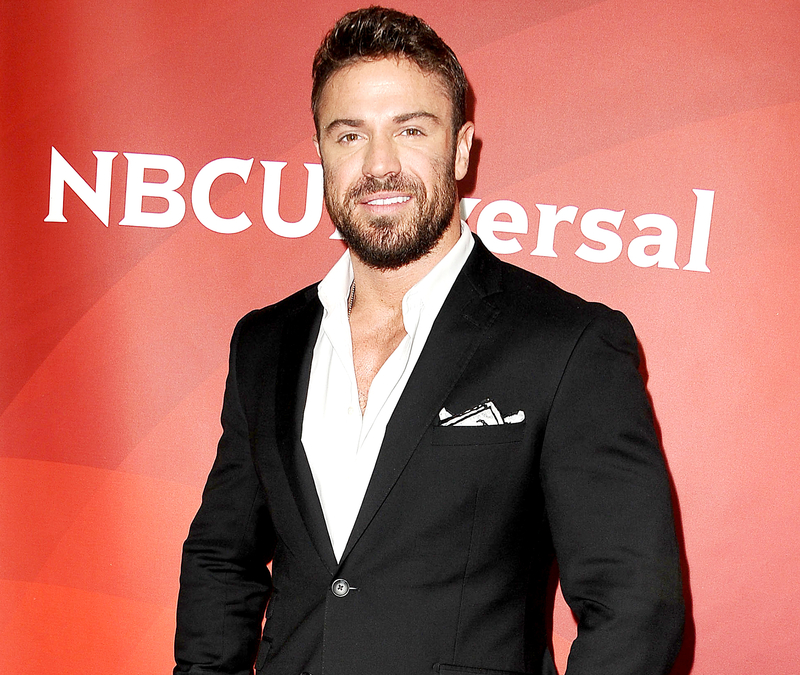 The Bachelorette bad boy will search for love alongside Khloe Kardashian’s bestie Malika Haqq, Dancing with the Stars pro Karina Smirnoff, and Jersey Shore alum Ronnie Ortiz-Magro.